Here for all Dad University graduates. 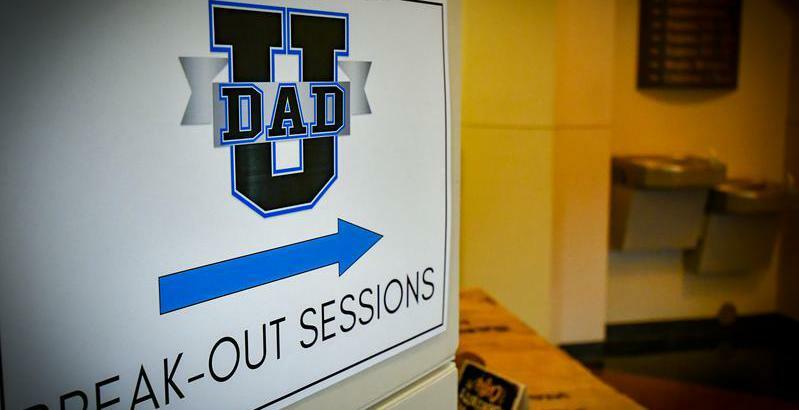 We want to continue the conversation with you begun at Dad University. This blog will be a perfect place to ask questions, gain insight and connect with other D.A.D.s to strengthen you and others as we work to be the dad God would have us to be.